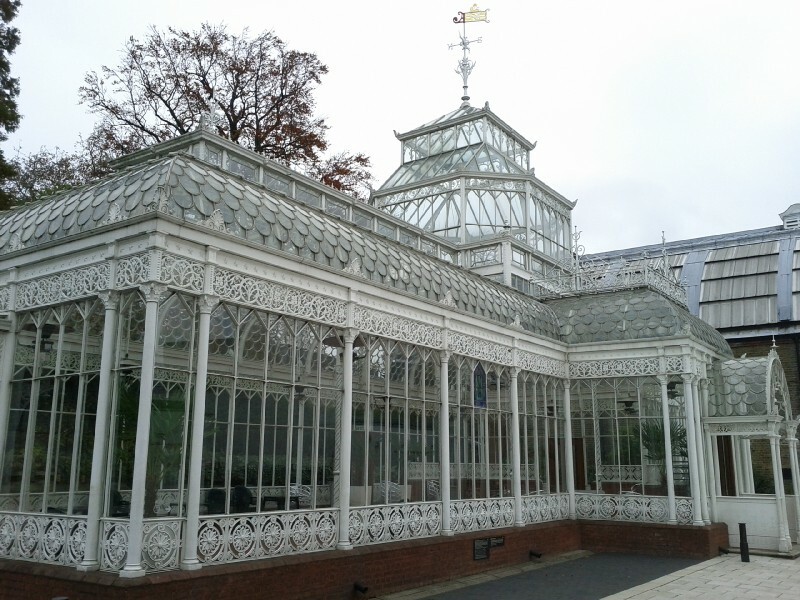 A visit to the Horniman Museum in West Dulwich with Mum, Adrian, Liz and the kids. On the bus on the way to the Horniman. The pavilion outside the Horniman. Inside the natural history part of the Horniman. The kids liked the aquarium. At lunch now, Daniel with 3D glasses. Our table at lunch at the Dartmouth Arms. Katie with a makeshift hat. Parting shot, oddly outside a shuttered up "Money Shot".